Poll: Femina Miss India 2017 Contestants and Vote for your favourite. 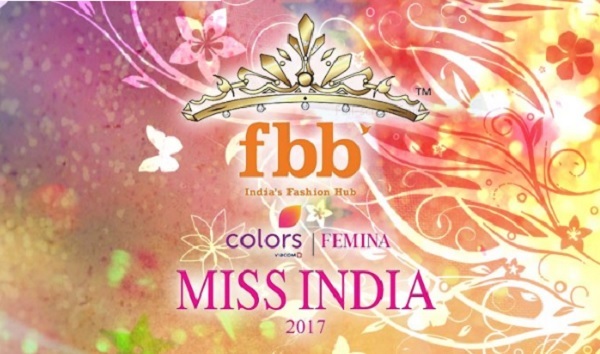 These are the contestants selected so for the grand finale of Colors fbb Femina Miss India 2017. This year there will be state representative instead of selecting contestants from multiple city auditions. Some have been selected and still some state representatives are yet to be selected. Here are the confirmed State finalists for Femina Miss India 2017. Vote for your favourite contestants at the end of the gallery to show your support. You can vote as many time as you want. Voting will be open till the day before finale. The winner of of this poll will be declared prior to the finale and she will be Indian and World Pageant Reader’s choice for Miss India (this poll result will not have any affect on the official result of the Colors fbb Femina Miss India 2017 contest and is not a part of Femina Miss India). 12 photos that prove Debojit Bhattacharya is the most charming Mr India ever! I support soibam kanchan again again because she is naturally beautiful.